With Velocity Sports Equipment, Maker of the Infinity Harness Container System! 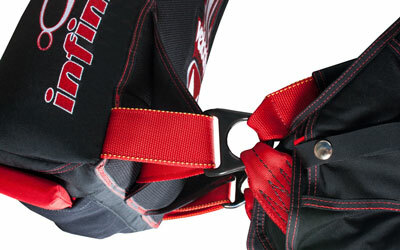 Velocity Sports Equipment is the maker of the Infinity harness container system. A small business that holds safety, customer service, and comfort to the highest levels. 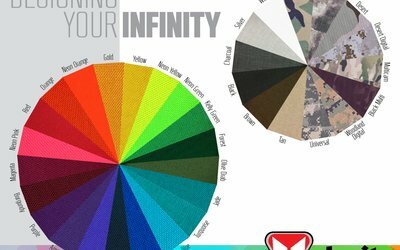 The Infinity is a truly unique custom rig with guaranteed satisfaction on fit and comfort. 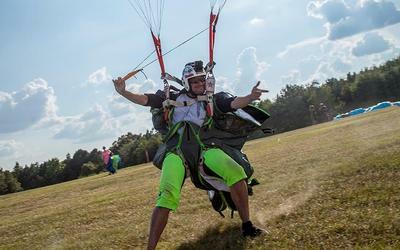 We pride ourselves on designing and maufacturing the highest quality skydiving gear and equipment on the market. Our mission is to continue making a positive impact on the skydiving community, one rig at a time. 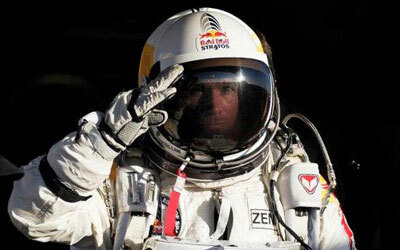 Velocity Rigs was the harness container of choice for the Red Bull Stratus Project... we look back at an article from 2010 as the excitement was building for one of the most historic jumps ever made.